Savour Beer – beating the Belgians at their own game? A young entrepreneur, Sandy Kirkpatrick, weary of the corporate life (and recognising that the recession was about to bite), headed off for a weekend break to Belgium back in 2008. There, he discovered Belgian farmhouse beers. It was an opportunity to combine two of his greatest passions – farming and beer – so he set out to rival the Belgians at their own game. But how did Savour accelerate from bright idea to success story? 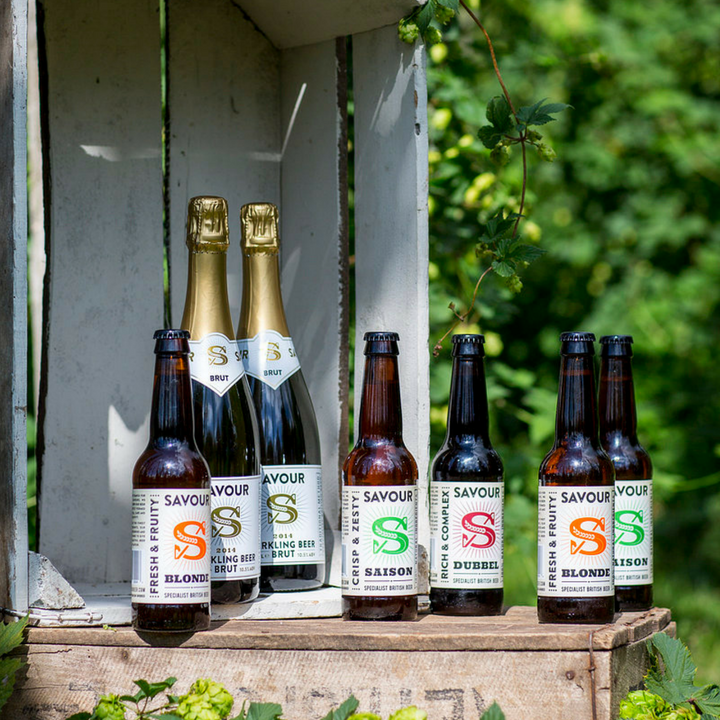 Luke was instrumental in delivering a revitalising business plan for Savour Beer for the next five years. He has helped give us the platform that we will need to attract investment and scale up effectively in the increasingly competitive craft beer world.